Dental and facial irregularities can be a cause of tremendous distress. Your regular dentist may help you with dental hygiene and disease control, but if you are looking to have facial symmetry through orthodontic correction, then your best bet is a specialized orthodontist. 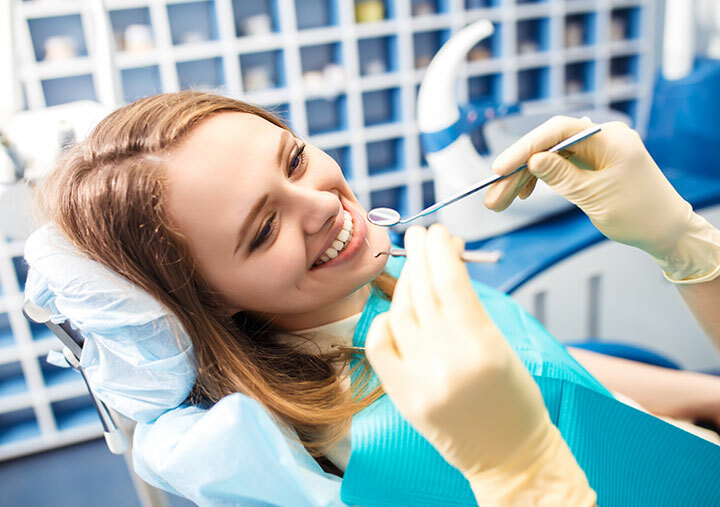 Finding a specialized orthodontist can be a strenuous task, but with the right research and verification, you will be able to find somebody who understands your dental needs. Here are 4 simple steps that can help you find a certified orthodontist in your area. First things first, you have to understand the difference between a specialized orthodontist and a dentist who just performs orthodontics. Most dentists in Dubai do not have an accredited specialization that usually covers 2-3 years of extra practice in the specialized field of orthodontics. So while looking for an orthodontist, make sure that you verify his specialization. Even if you do a background check and verify the accreditations, letting someone modify your dental and facial irregularity is not a joke. Follow the rule of thumb and ask around for recommendations. If you happen to know good dentists in your area, ask them if they can recommend you to somebody they personally know and can vouch for. Online reviews are always a good source as people usually give their genuine feedback. In dentistry, there is always the good, the bad, and the ugly. Not every orthodontist would have a superior skill set to perform advanced procedures. It is always a good idea to trust someone who covered an extra mile. Every country and even city has a certified board of orthodontists that can be found online. Dig around a little and see which orthodontists in your area are accredited with the board. Does your specialization cover the dental procedure I require? How long have you been performing a certain orthodontic procedure? What are the past results of those procedures? What kind of impact the procedure will have on me? What would be the cost of the procedure and the treatment? Finding a good orthodontist can help you eradicate the facial irregularities that tug on your self-esteem. Therefore, do your proper research and make sure you are picking the right guy for the job. After all, you can’t just mess around with your looks. At Dr. Joy Dental Clinic we have an experienced team of certified orthodontists who have treated many patients from around the world. We offer free orthodontic consultations which allow the orthodontist to answer your questions and advise the best treatment specific to you. Thank you for contacting us. We have sent you an email with all of the details. Next post: How Important is Dental Care for Older People?